finnskogen integral Pack 40L wurde bewertet mit 4.4 von 5 von 7. Rated 5 von 5 von RgD223 aus The perfect bag As an outdoorsman since childhood i have owned many bags. This one is by far one of the best, and my favorite by far. The overal design of the bag is simple but yet efficient. The compartments are large, and easily accessible. This bag if need be can be stuffed to the absolute max, fitting everything one should need, no matter what activity they seek in the wilderness. The quiver is a nice addition, one i will utilize in hunting season. Instead of a rifle i will fit the quiver with arrows. (An insert will need to be built if used for this to prevent the arrows cutting your bag, i made mine from leather) I also feel the need to dispute previous negative reviews of this product. "Zippers feel like they are made for some party dress, and could bust any time. Same goes for the wool fabric" "Straps are too thin, poor shoulder strap adjustment options" I cannot disagree more. 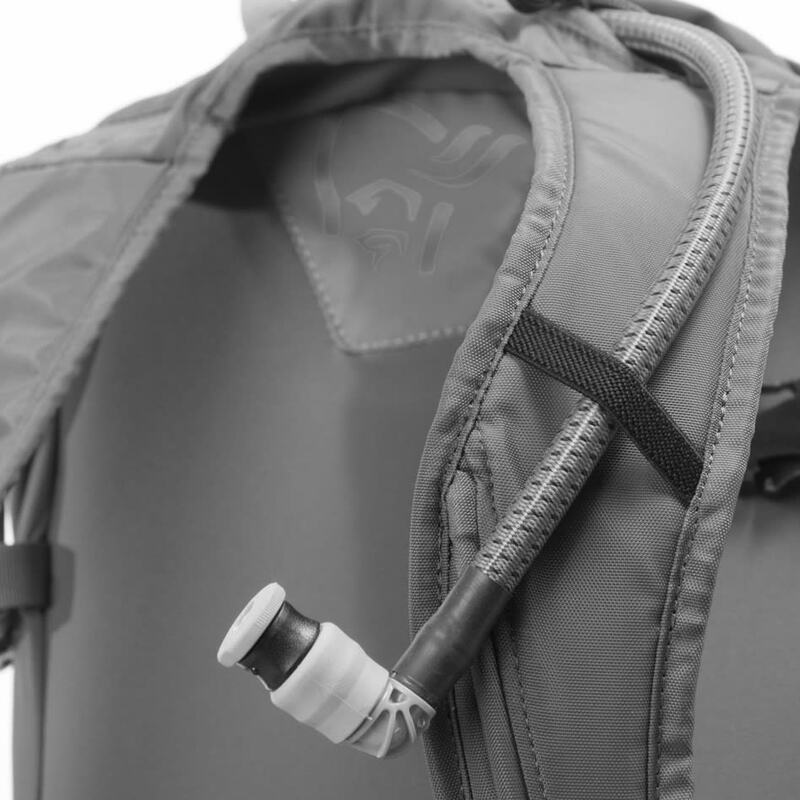 The zipper design on the bag seems to be an exclusive design on most Norrona products, providing durability and water resistance, not to mention strength in the zipper itself. The wool fabric, is also durable, provides stretch if needed, and also seems to be water resistant. Recently i went on an expedition, in that expedition i went through 20 miles of some of the roughest terrain ive seen in my life. I myself was cut up and bruised, but not a scratch or tear was present on the bag. Also i met no discomfort with the shoulder straps at any time during the 63 miles total that we went. (My bag weighed in at 42 pounds) I put this bag through rain, snow, and roughly 20 miles of rocks and thorn bushes, i tried to break this bag and was not able to do so. This is by far a 5 star product, as usual for Norrona products. Rated 5 von 5 von Triunn skytja aus Outstanding Pack This is an excellent pack from the point of view of this American hunter. Great for the wilderness environment of Montana. It provides ample space for all I need for a week or more venture into the backcountry, and the weapon slot is an awesome help for bushwhacking. The material is definitely water resistant, and very durable. The grouse pouch is great for anything including any small game you might have acquired. Very recommended! Rated 2 von 5 von Jens aus Great ideas, but too flimsy In several ways this pack is different from most others I know in this 40 liter "day pack" category. Indeed, this was exactly why I purchased this pack in the first place. In particular, I was attracted by the built-in gun quiver, the plain green wool fabric, and the relatively simply "no frills" (non-mountaineering) design. However, in one regard I am majorly disappointed: The pack is simply too flimsy for regular back country use. Zippers feel like they are made for some party dress, and could bust any time. Same goes for the wool fabric. 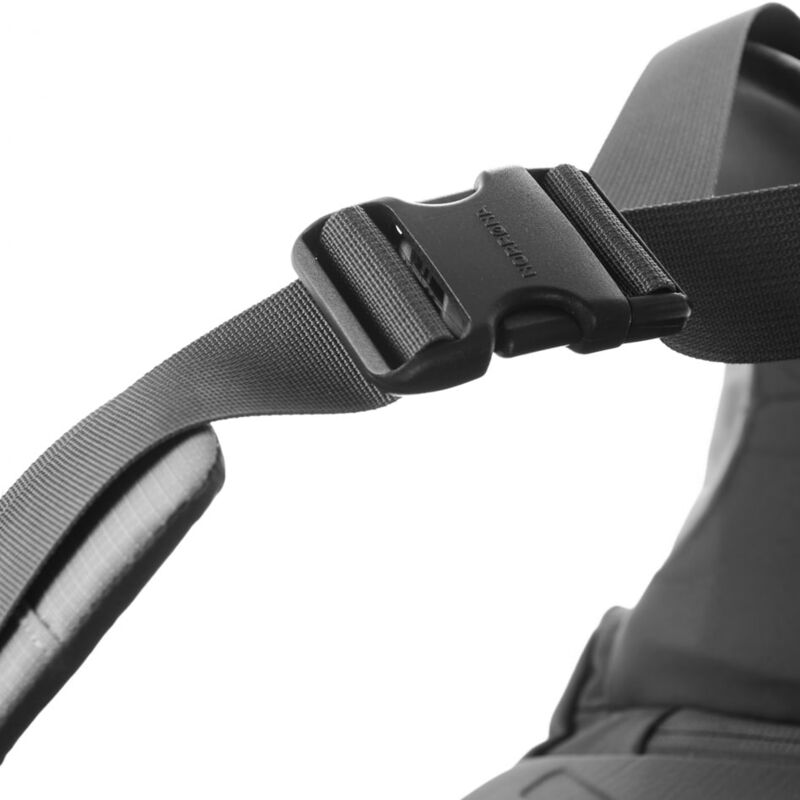 Straps are too thin, poor shoulder strap adjustment options. In sum, this pack is a "great idea", and it "looks" pretty. But when push come to shove, everything cries out "don't be too rough on me" ... NOT what I need in the bush!!! This is really too bad, and surprising, given what I had expected from the Norrona brand, and the kind of use this pack supposedly is designed for (hunting). I can only hope that Norrona will consider "beefing up" a future version. In the meantime, I unfortunately cannot recommend this pack. Rated 4 von 5 von Anonym aus superb I have mine for a year now, and a'm super happy with it. Good volym and good passform. Rated 5 von 5 von MrBunka aus A great rewinding pack! 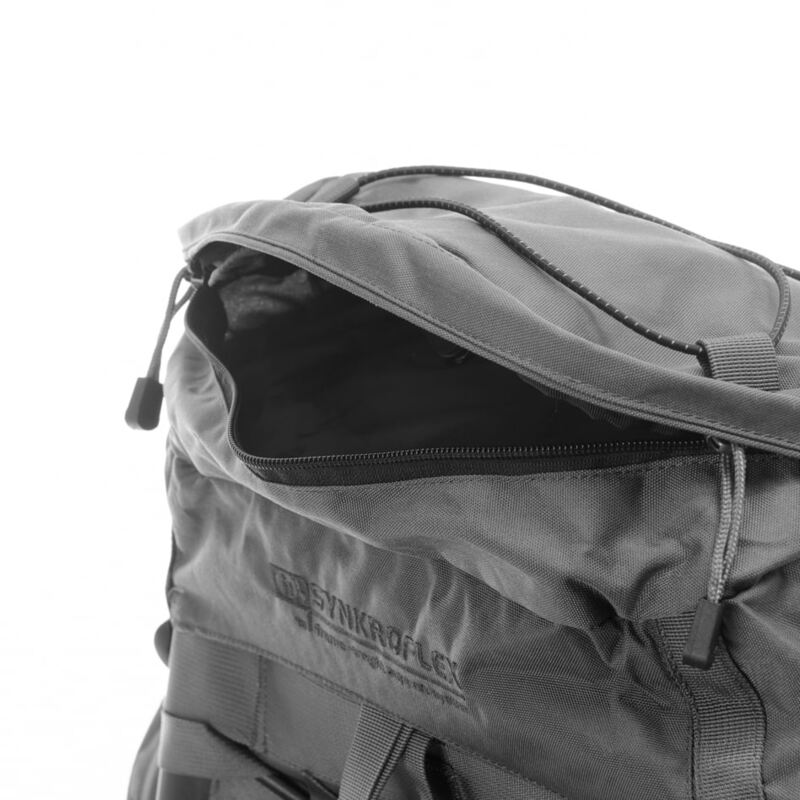 One of the only wool based packs on the market plus all parts/design are proprietary and of really innovative durable quality.. The only catch was being billed a import fee from the shipper (fed-ex) after delivery from Finland. Rated 5 von 5 von alex aus perfect bag pack for hunting this bag is truly perfect for hunting also for people who have a wild way of life every moment in the forest is occasion to find something on the group like mushroom that can be collect in the net. Rated 5 von 5 von Christian aus Very well made I bought this a few months ago and it is my go to bag. I've taken it in pouring rain and thrown it in wet brush without complaint. It fits a 3 liter water bladder inside nicely. Feels very soft too! 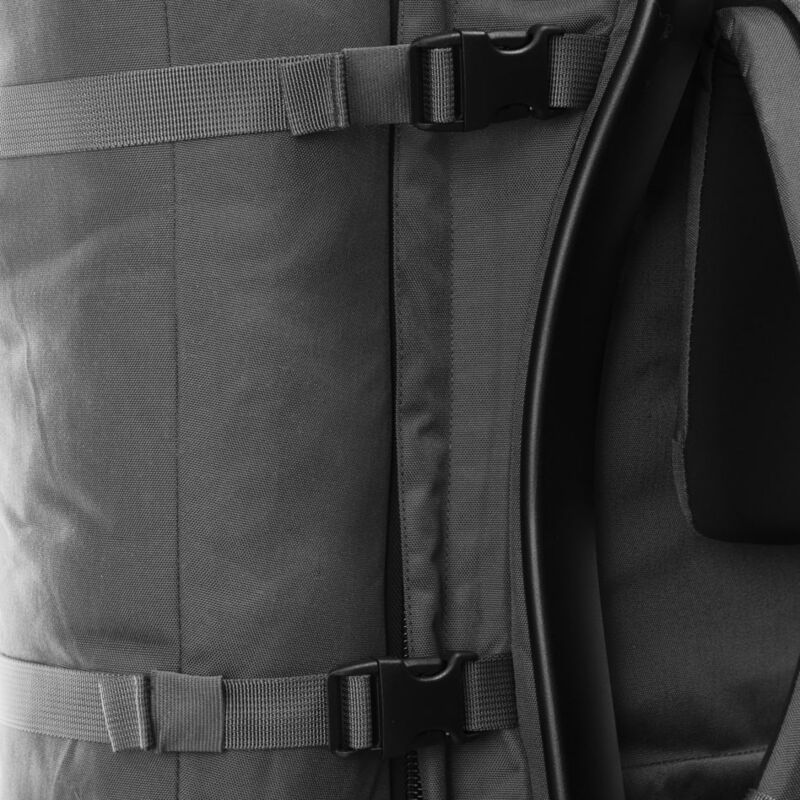 The side pockets also easily fit Nalgene bottles and the quick release for the main compartment is well engineered. Very comfortable to wear while climbing mountains and looks great and very natural. In my mind, worth every penny.